Vintage black and white shot of Led Zeppelin live on stage. This poster measures approximately 24" x 36". 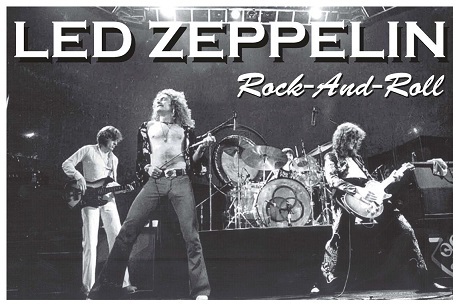 A great Zeppelin poster for your wall.